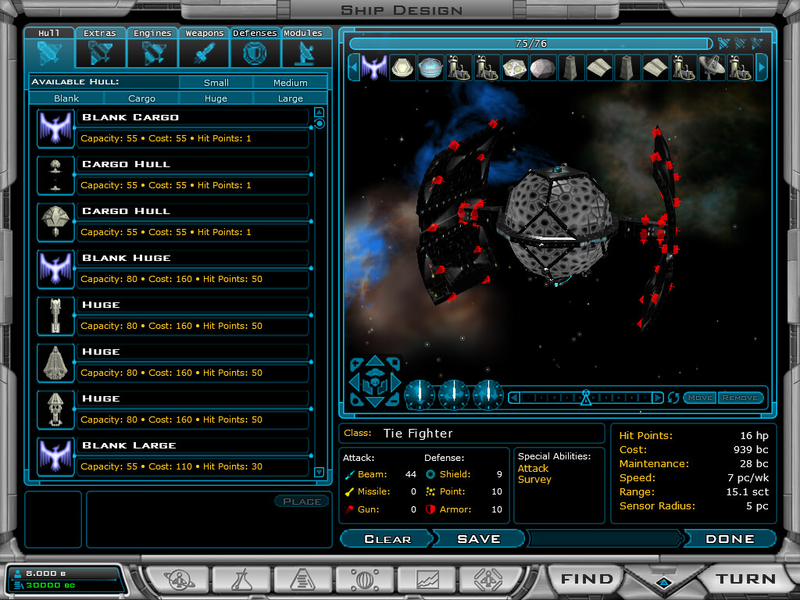 THe ECS-J type hull, bassed on the trading ship from "startrek enterprise." A Pack With All The Empires Ships. 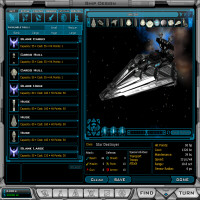 This pack adds 11 custom ships to the Altarian Republic library. 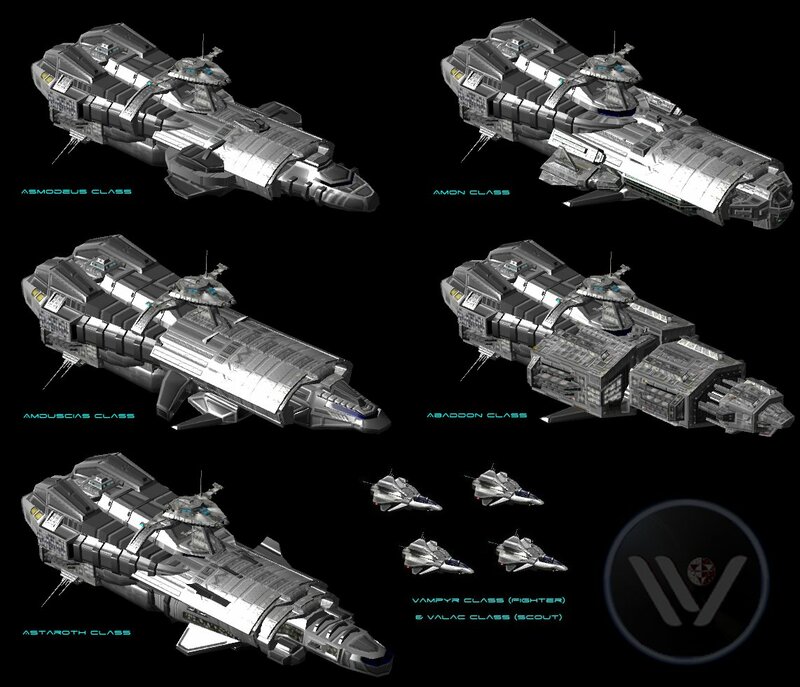 These are core designs, so weapons and engines are not included in the hulls. 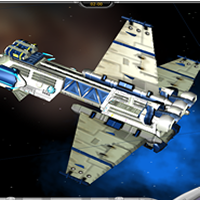 Special thanks to Kryo for an awesome ship building mod. These ships are built with the Altarian style, I thought that I would upload some of my favourite ships. 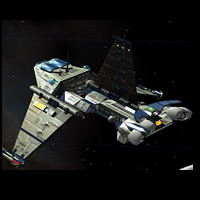 Some of these ships are more basic then others, there is at least one ship per hull size, the stardock bonus parts are required for this mod. Read the included readme for installation instructions. GC2 v1.2 or higher is required. Kudos to Polarpawn for finding the method used to get the mod back into the metaverse. 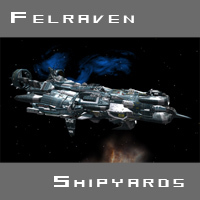 This ship pack contains 15 human style ships including my favourite the "Corinea" and the "F-71 Swordfish". There are ships for all types of human hulls. 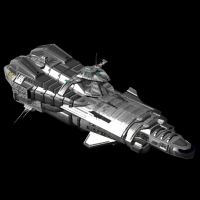 They are only hulls no weapons, defenses, ect so they are available when the hull techs are obtained. The Stardock bonus parts are needed to use these ships. 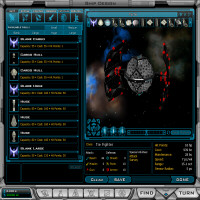 This ship pack contains 16 ships from all hull sizes, the style used is the Yor's style. 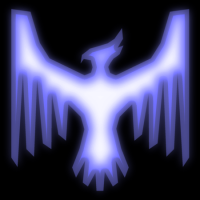 The Stardock bonus parts are needed for this mod and there is a colony and construction ship with low end techs, for everything else all that you will need is the ship techs. 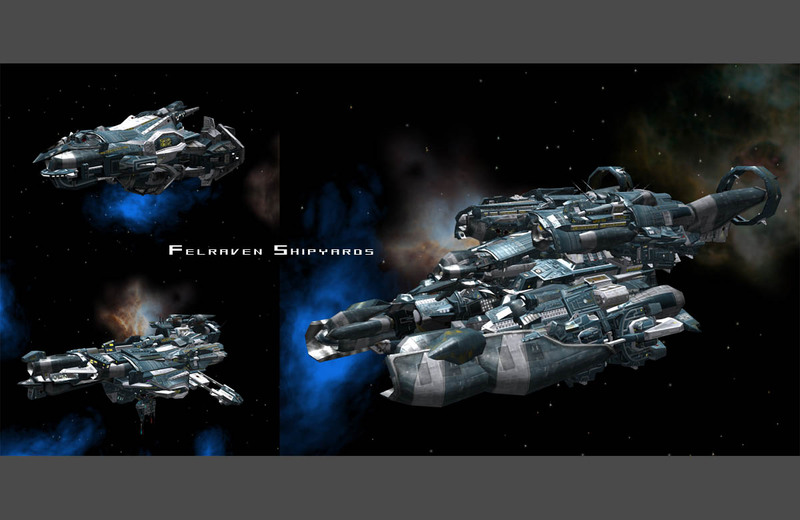 This is the Drakh Tanker from Babylon 5 as binary compressed X-File.